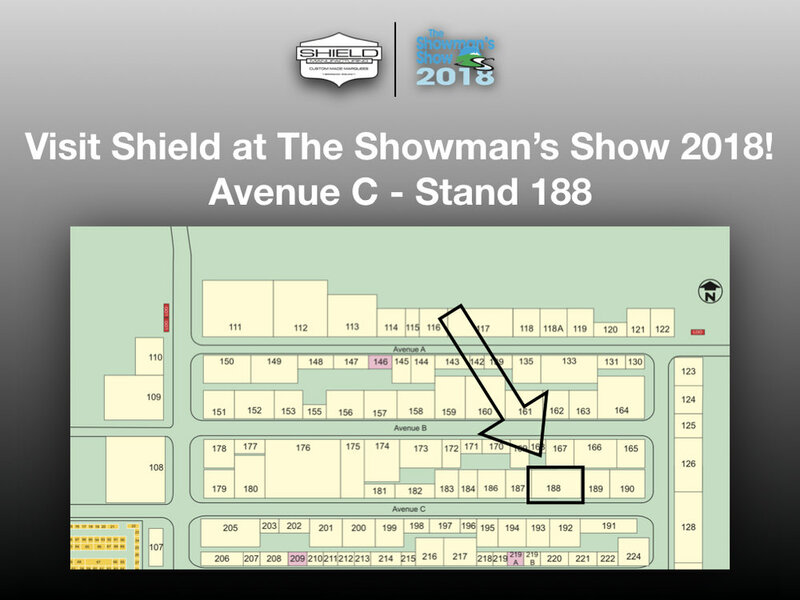 Visit us at The Showman's Show 2018! — Marquee manufacturer and temporary structure sales. This is Shield Marquee Manufacturing Ltd's Blog. This is the source of all your Shield news.Here you can find some of our announcements, news, latest status updates and deals. A bigger structure, but with our usual great Showman's Show offers. And yes, hot beverages will be available at the stand. So, if you're our Showman's Show regular or just planning your first visit to the Show - visit our stand. We will be happy to see you.